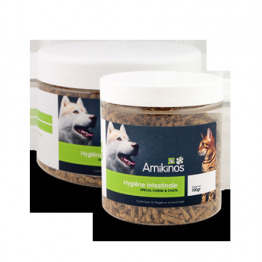 Amikinos produces ecological health food for puppies, adult dogs and cats. 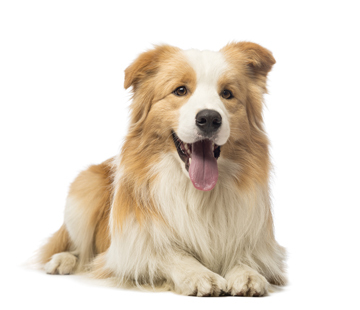 Our mission is to offer the healthiest food for dogs and cats. Our food is made from quality, natural ingredients, without any chemical additives. 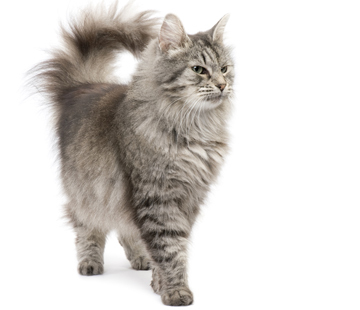 Our manufacturing requirements ensure the highest quality possible allowing us to get as close as possible to what dogs and cats eat in the wild. 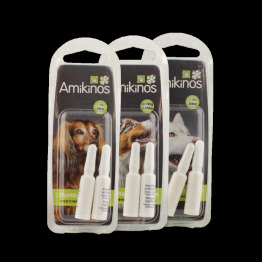 Amikinos does not perform any animal testing and do not work with those who do.